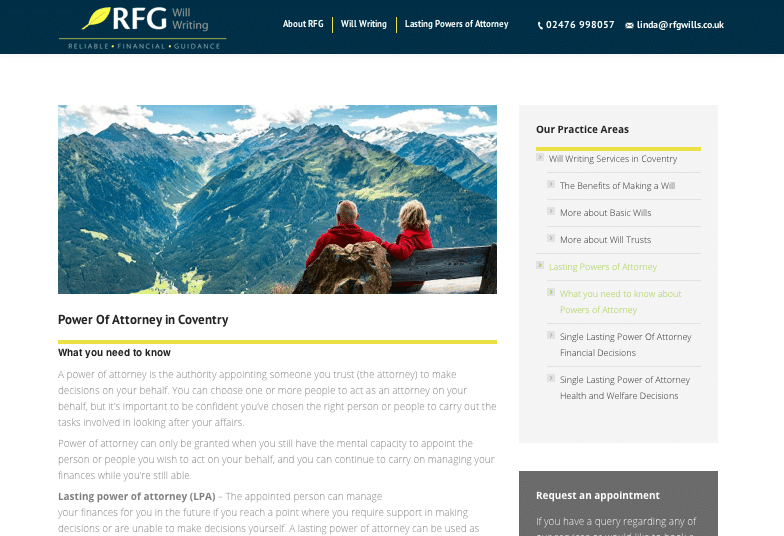 Relax, grab a coffee and have a browse through a small selection of websites and other work from our portfolio. 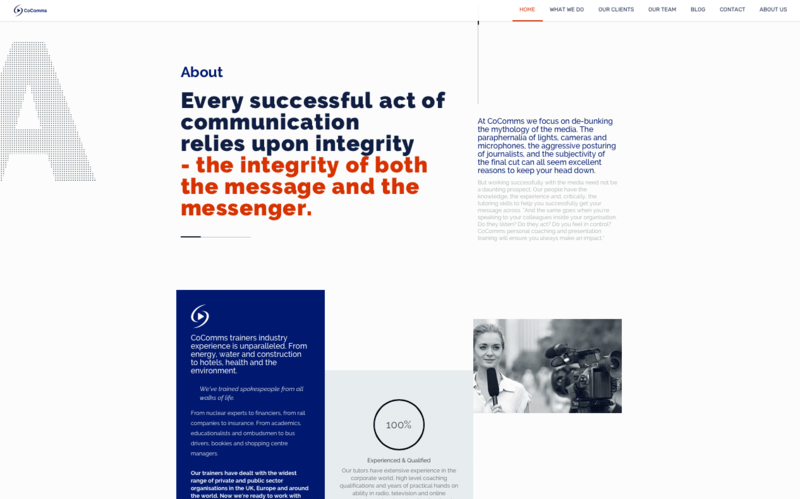 A modern rebrand from the Axiom Online team. 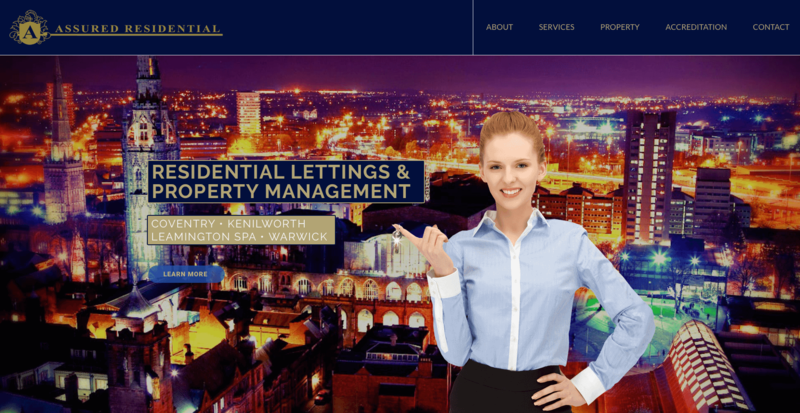 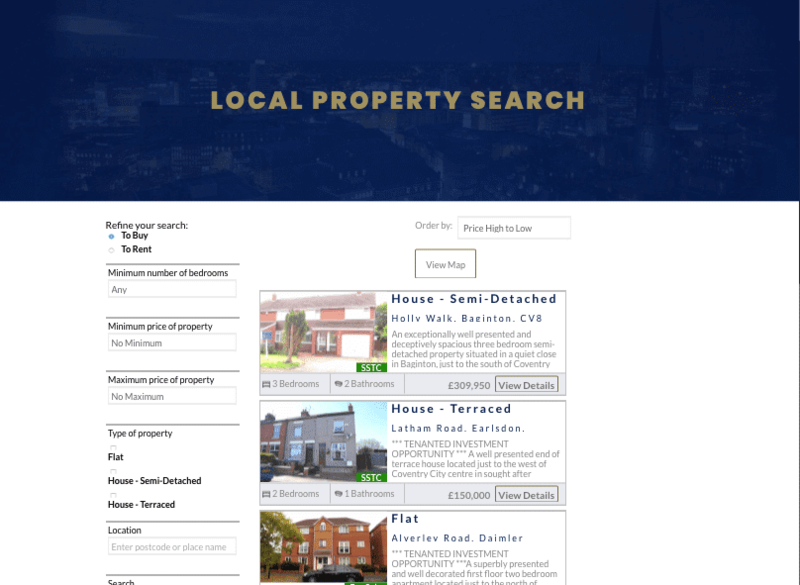 Coventry City's established property management, lettings and property sales estate agency required a new website that allowed landlord and tenants to better engage with their offering. 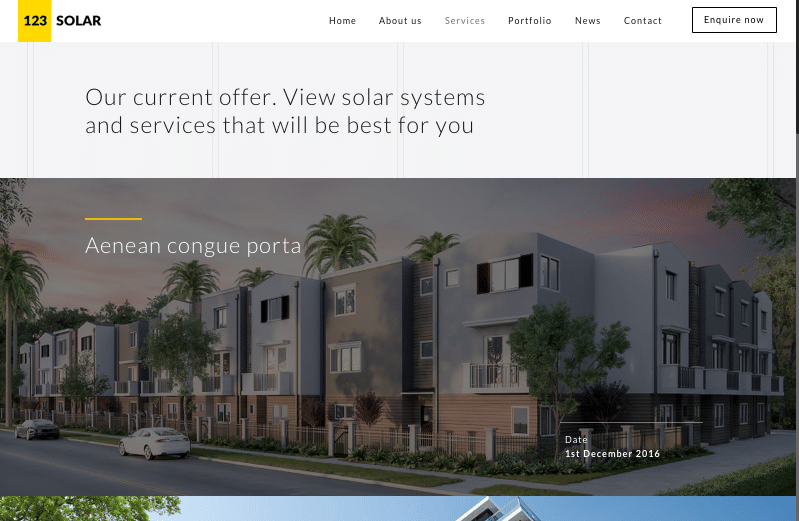 We gave Assured Residential a visually pleasing, fully responsive premium website that ranks over their competitors on various SEO targeted keywords. 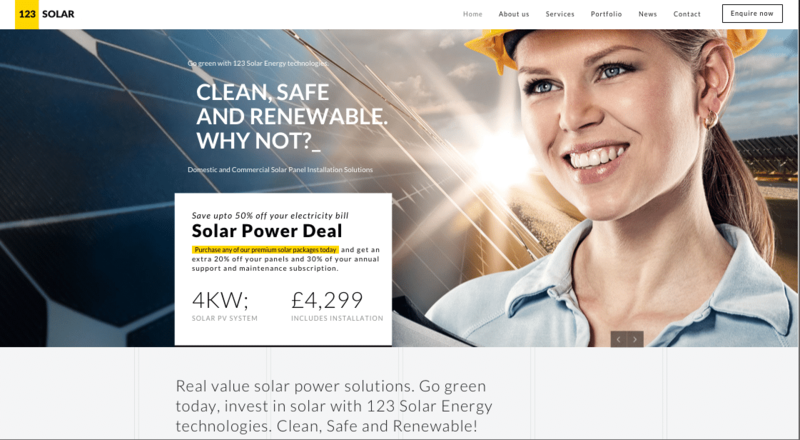 An increase of 300% more traffic and 150 more phone calls in just the 2nd month of going live. 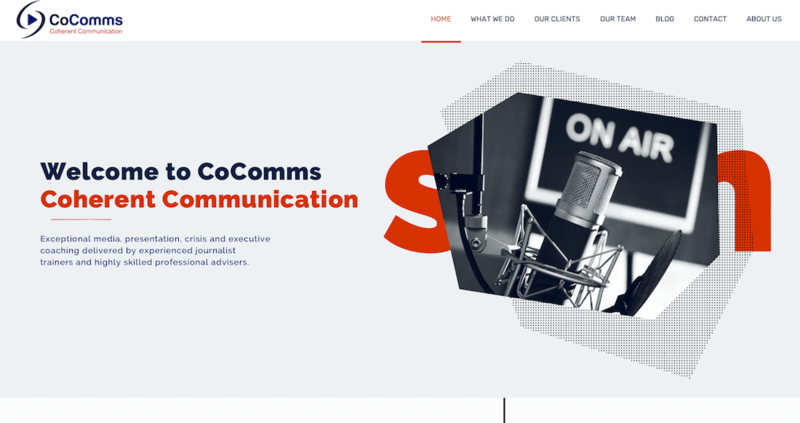 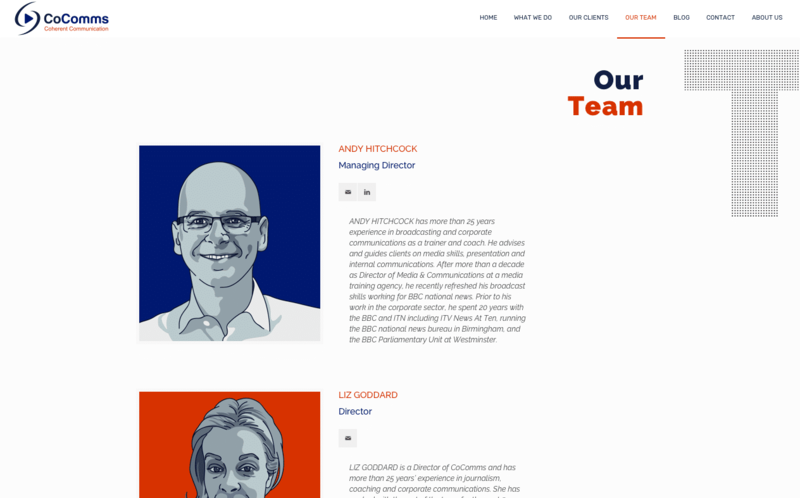 Some of UK's most senior journalists, broadcast and corporate communication trainers have come together to establish a top media training communication agency called CoComms | Coherent Communication. 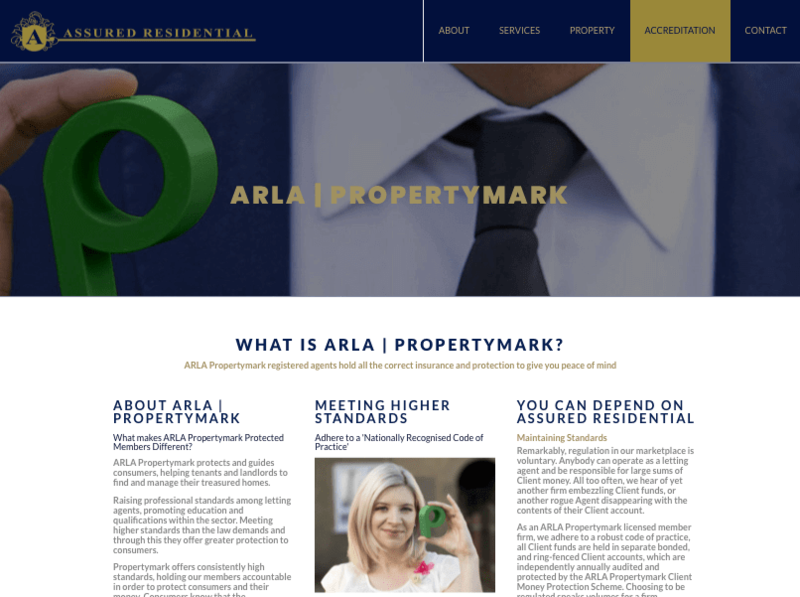 We delivered a Contemporary Responsive Website, Unique Branding, including Logo Design, Colour Scheme, Graphics and Animations, Call to Action Pop-ups, SEO, Media Blog and more. 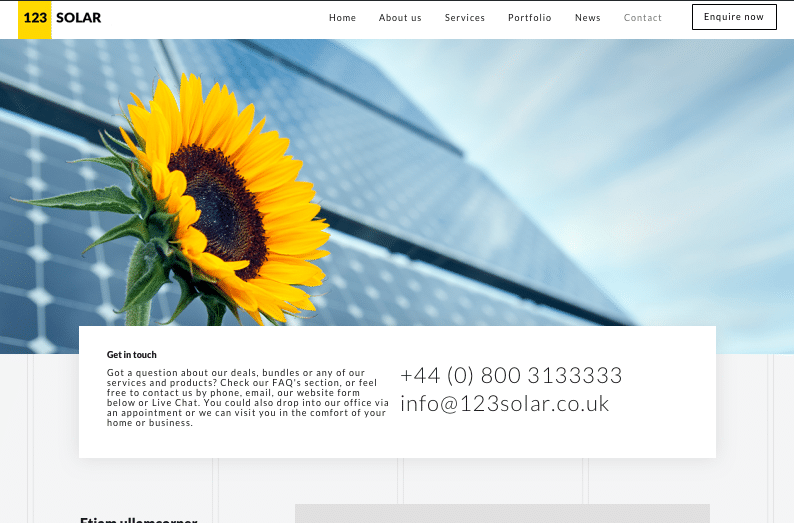 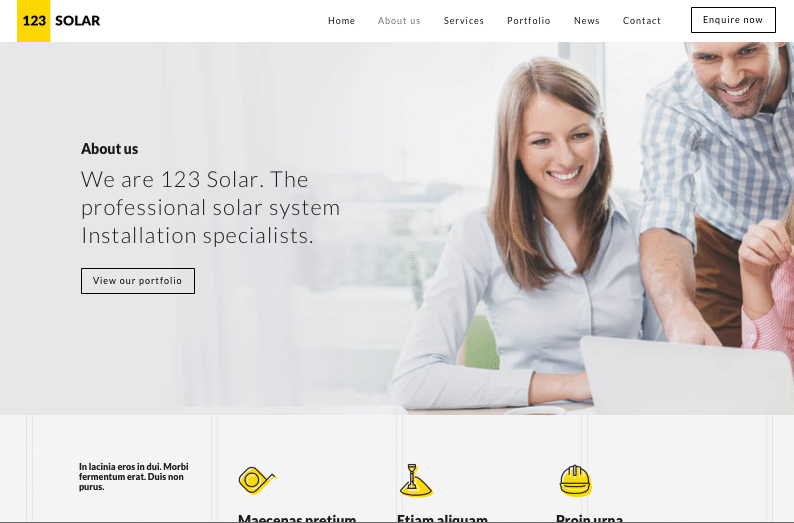 (Concept site, Copyright Axiom Online) A UK based Domestic and Commercial Solar panel installation services company that delivers consumers mature, high quality clean and reliable solar energy to either your residence or business. 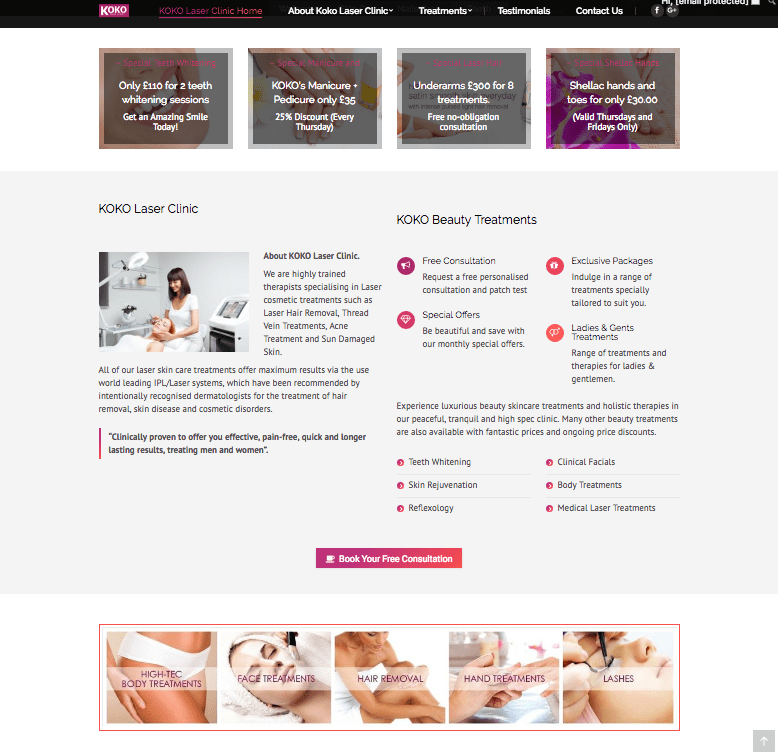 Axiom online created a Fresh, Modern and Bespoke Responsive 'Concept' Website with Unique Branding, including Logo Design, Colour Scheme, Graphics, Business card, Flyers, Brochures and Animations, Call to Action Pop-ups, SEO, Media Blog and more. 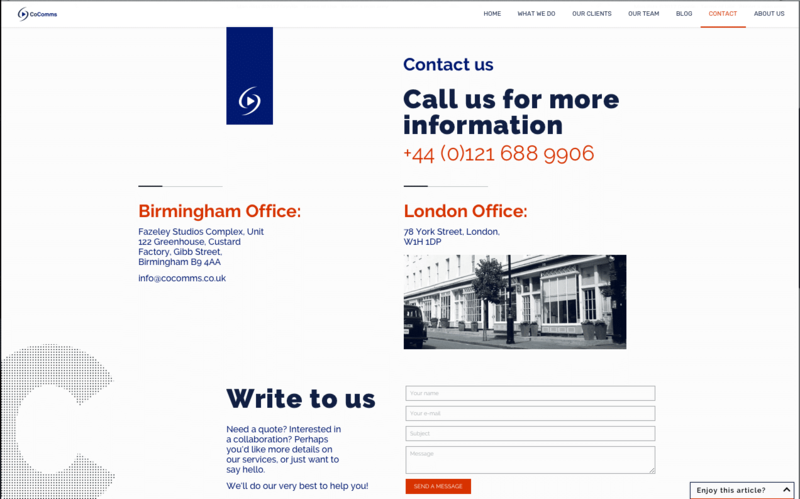 If you want something similar get in touch. 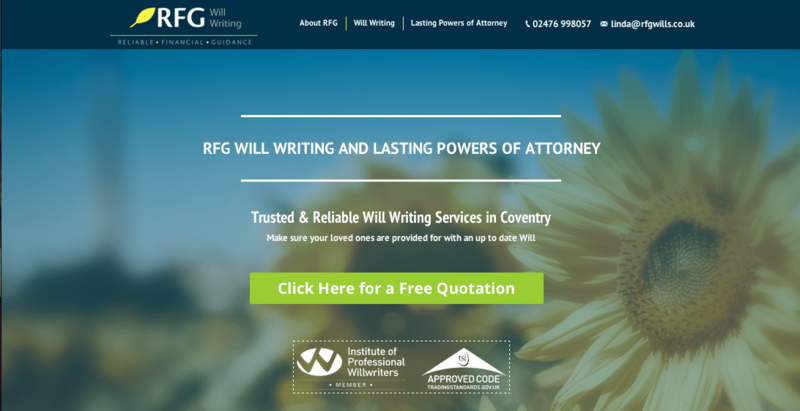 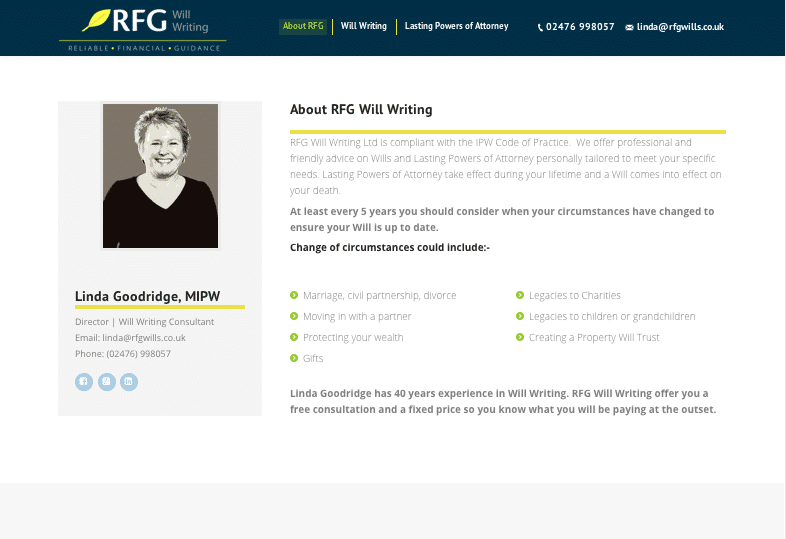 RFG Will Writing Ltd based in Coventry, cover all aspects of Will Writing for Inheritance Tax and Estate Planning, Lasting Powers of Attorney. 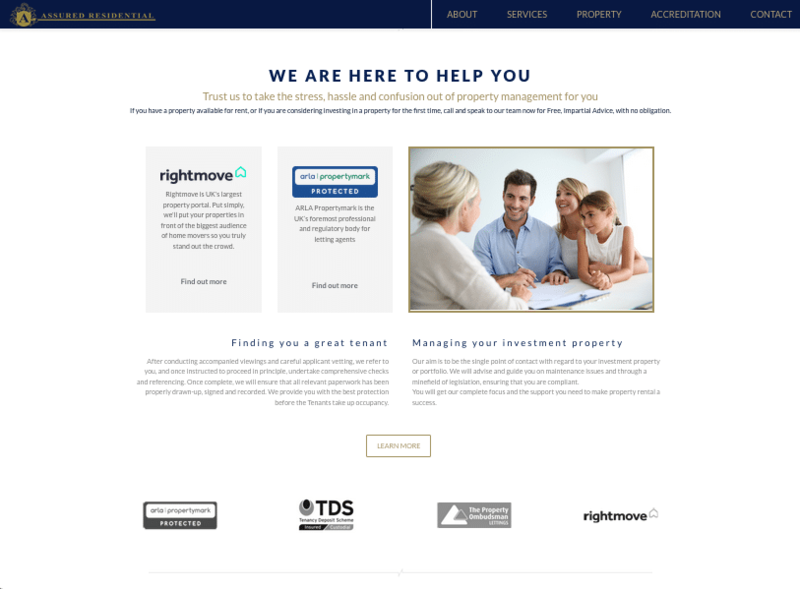 A responsive financial Website, Unique Branding, including Logo Design, Colour Scheme, Graphics, Content writing, Call to Actions, Local SEO and more. 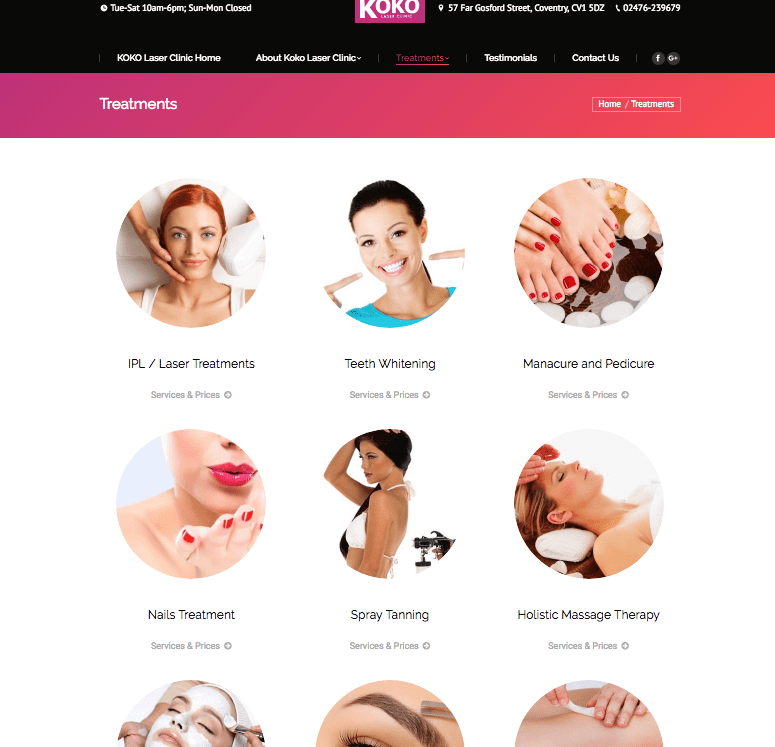 Coventry's premier specialist in Laser skin treatments, teeth whitening, nail bar and numerous beauty treatments such as reflexology, facials, massage, manicure and pedicures etc. 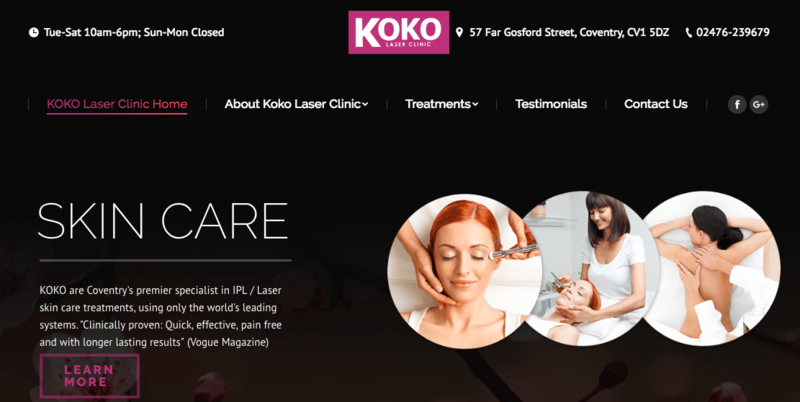 Axiom online created a luxurious website from the ground up using premium photography and copy written content that boosted KOKO Laser clinic's rank to top 3 positions in Google on over 65 niche keywords! 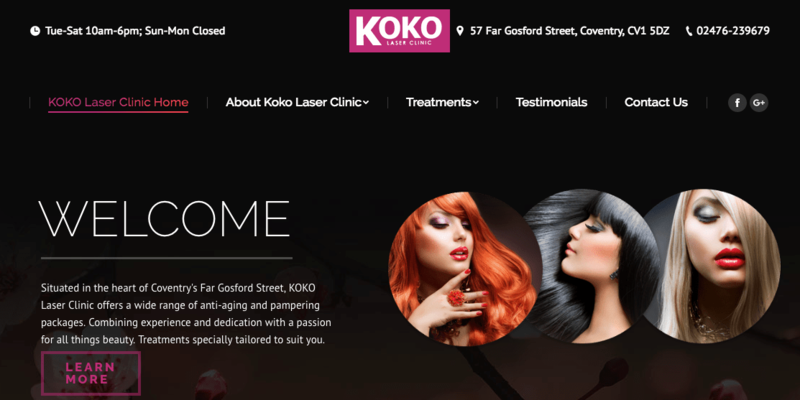 Business is booming! 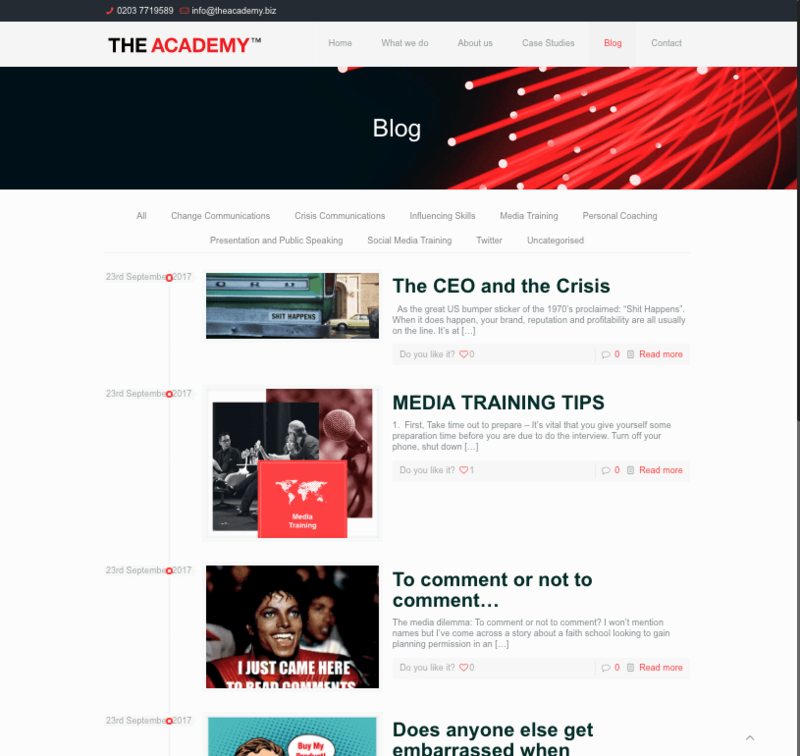 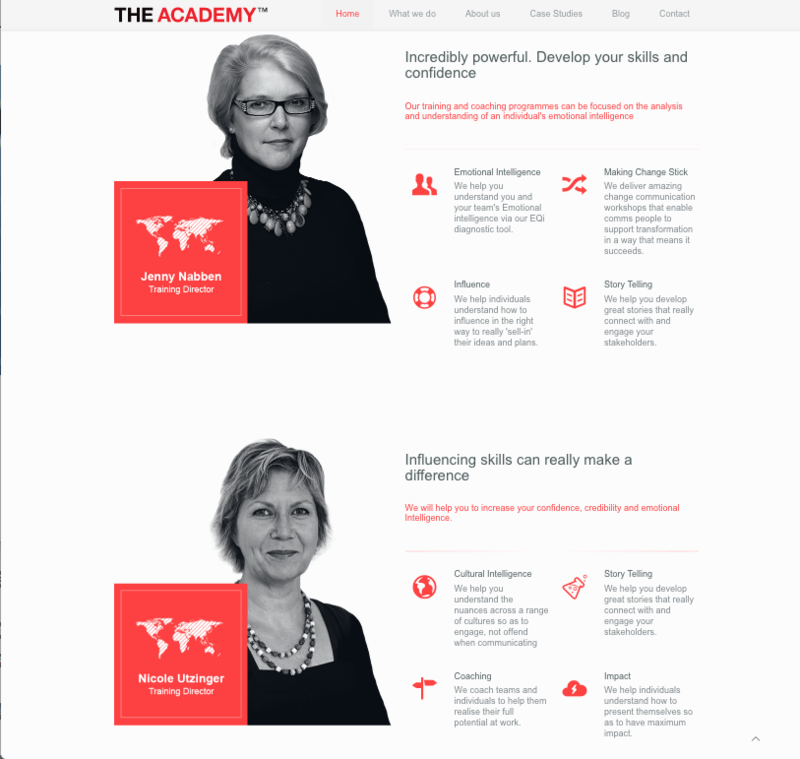 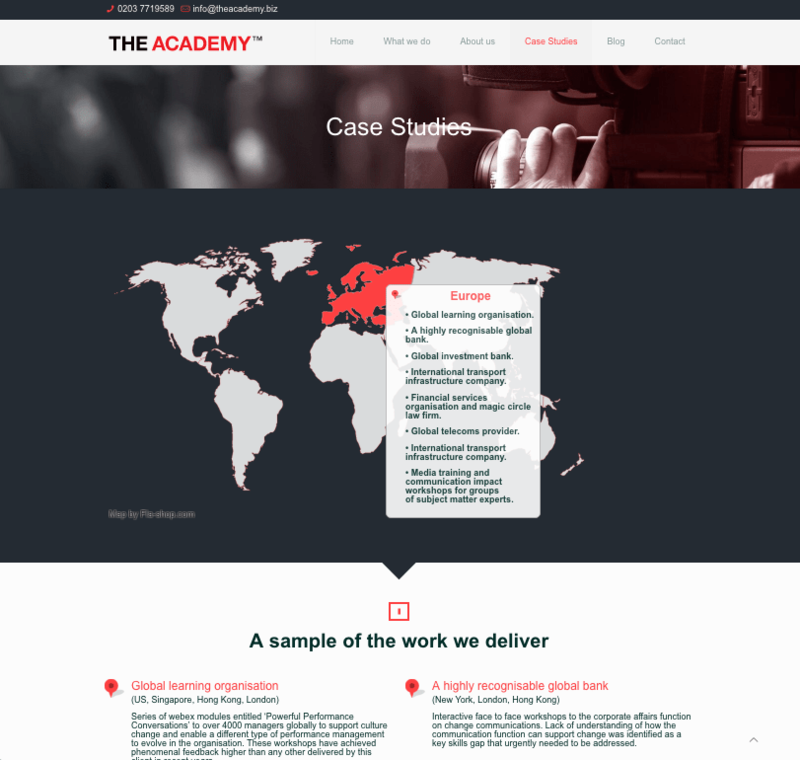 The Communication Leadership Academy (The Academy), prides itself on delivering Personal Coaching, Change Communications, Influencing Skills, Media Training, Crisis Communications, Presentation Skills and Social Media training. 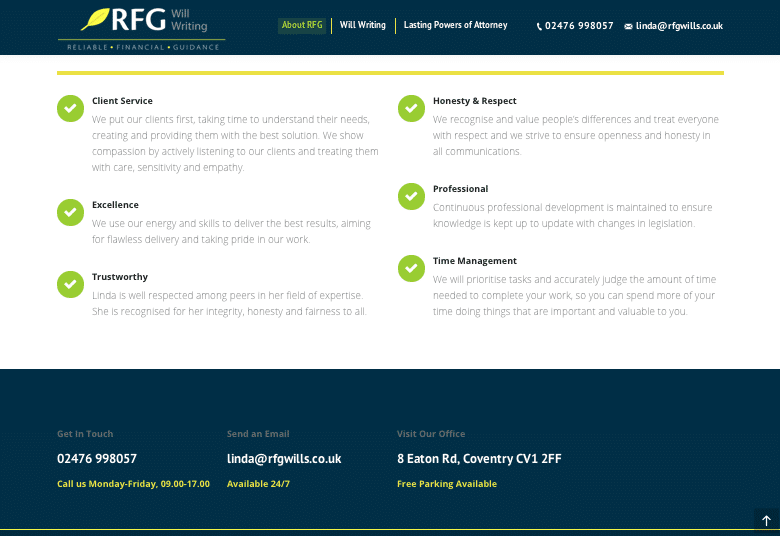 A responsive modern Website, Unique Branding, including Colour Scheme, Graphics, Content writing, Call to Actions, Local SEO and more.